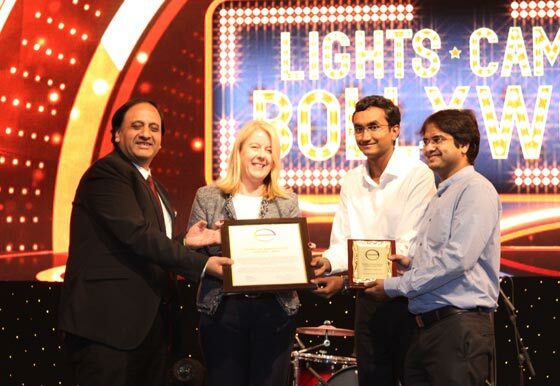 This film celebrates 25 years of Indian Polyurethane Association- IPUA. 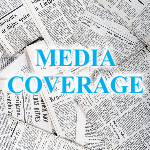 Started modestly in 1992 by a group of Polyurethane Processors to interface for governmental liaison and to create a platform for voicing concerns. Today, it is a professional body of over 300 members who are amazingly energised to promote the use of Polyurethanes. 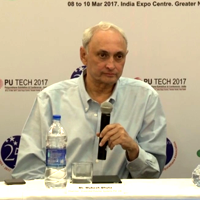 It is a unique body encompassing all the stakeholders from Multi National Corporation giants to Indian Industrialists, consultants and end users. 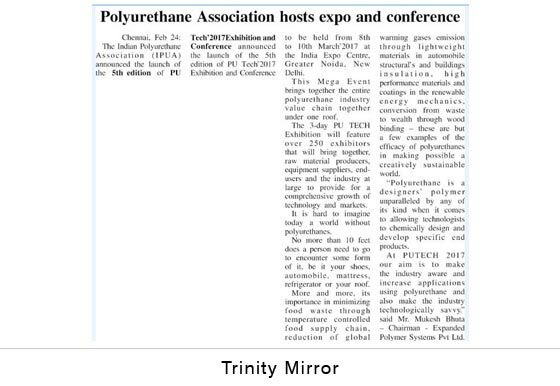 In these years it has taken a lot if initiatives to boost awareness and the usage of Polyurethanes. 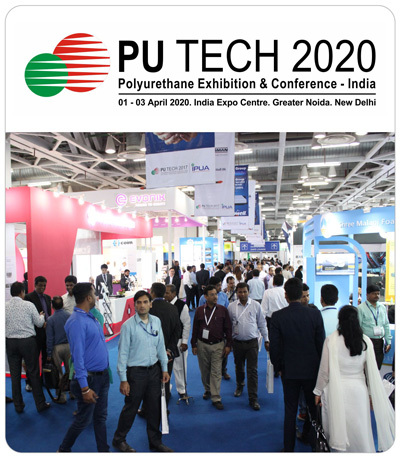 This 2-day technical training aims to educate polyurethane based footwear industry members about the fundamentals of polyurethane, materials, processes, machineries, adhesives, safety and environmental awareness about polyurethane and trouble-shooting. The training will be followed by the lab visit to get acquainted with the testing of footwear. 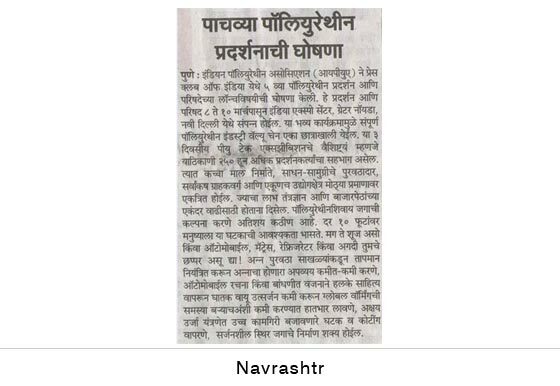 This training is organized by IPUA Technical Center as a part of its initiative in skill development for polyurethane industry as well as technical advancement for members. 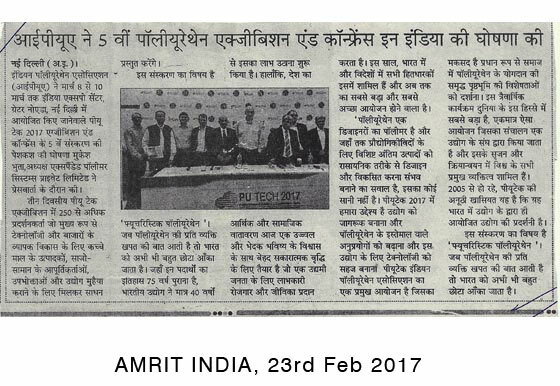 Experts from the industry with many years of hands-on experience will be sharing their knowledge and best practices with the participants. 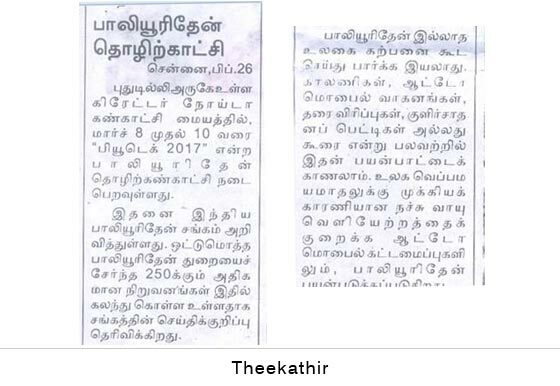 This training will be useful to people who are working in the areas of raw material manufacturing, formulations, quality control, and processing. 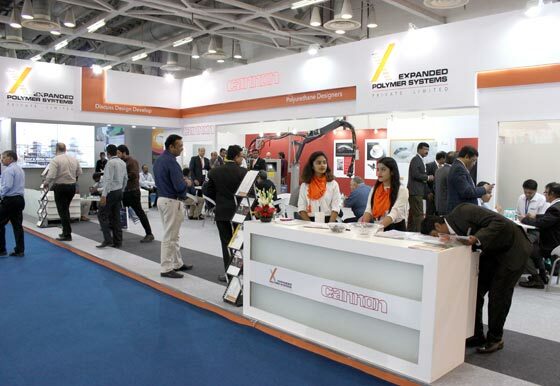 Participants will also get an opportunity to interact with the faculties, experts in polyurethane and footwear industry. 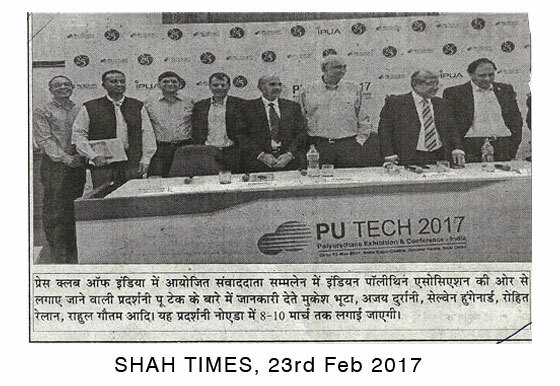 New Delhi, 8th March, 2017:PU Tech’2017 Exhibition and Conference was inaugurated today by Mr. R C Bhargava, Chairman of Maruti Suzuki India Limited at the India Expo Centre, Greater Noida. 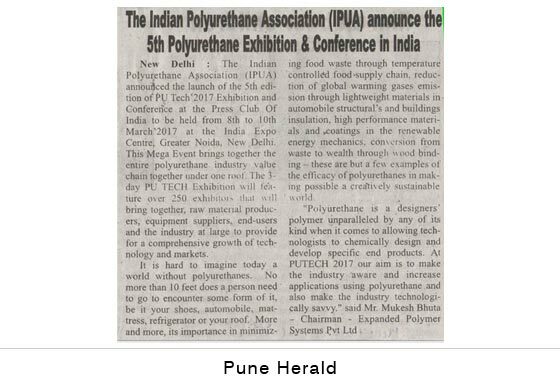 This 3-day Mega Event is one of its kind in that it brings together the entire polyurethane industry value chain together under one roof and is the flagship event of the Indian Polyurethane Association (IPUA). 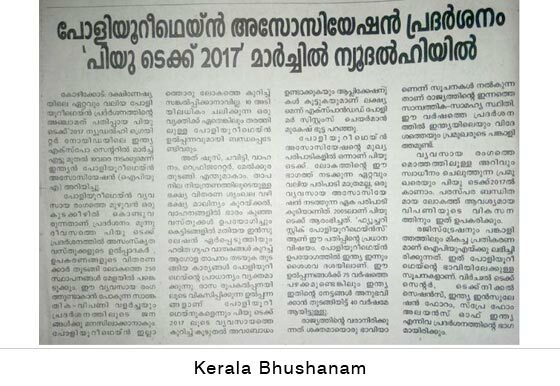 This edition is themed “Futuristic Polyurethanes’. 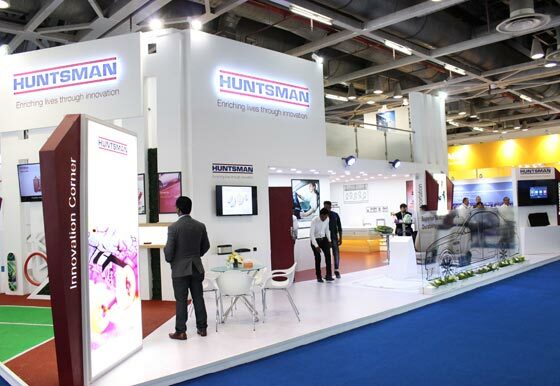 With a per capita consumption of polyurethanes of just 200 gms, compared to China’s 2.2 kgs, India has a high potential to gain from the double-digit world-beating growth of this industry which caters to footwear, automobile, mattress, refrigerator or buildings. More and more, its importance in minimizing food waste through temperature controlled food supply chain, reduction of global warming gases emission through lightweight materials in automobile structurals and buildings insulation, high performance materials and coatings in the renewable energy mechanics, conversion from waste to wealth through wood binding – these are but a few examples of the efficacy of polyurethanes in making possible a creatively sustainable world. 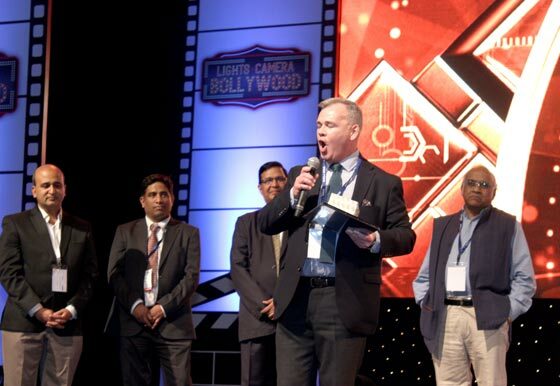 The Keynote Speech was delivered by Mr. Steen Weien Hansen, Vice-President, Huntsman Europe. 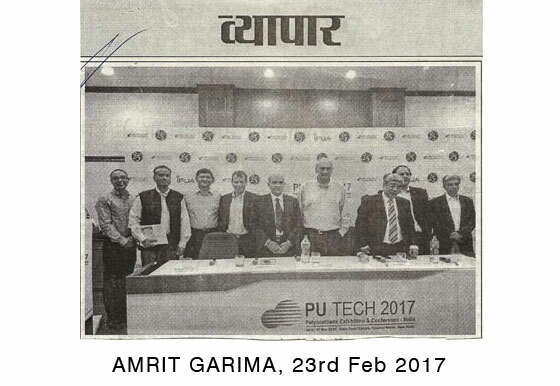 He said, “I am very pleased to be part of the PU TECH India this year. 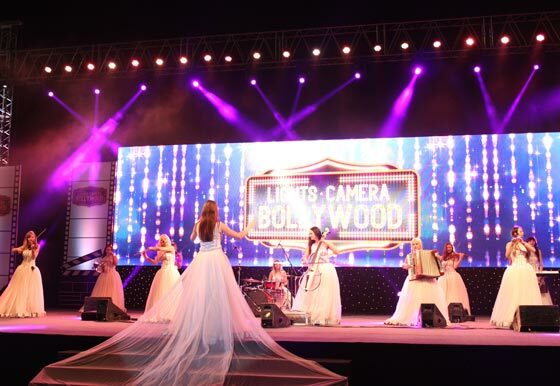 The event is a great platform, enabling key industry players to share ideas and insights about this growing part of the Indian economy. 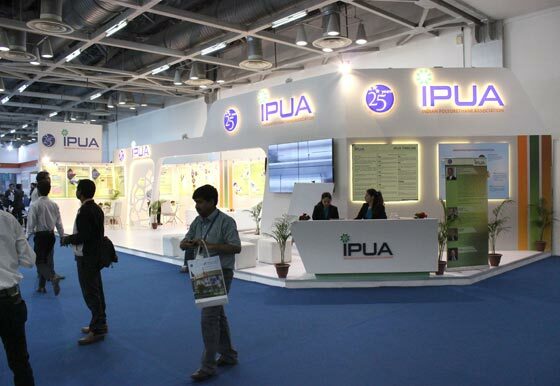 I wish the IPUA team every success with the organization of their 5th polyurethane event in South Asia”. 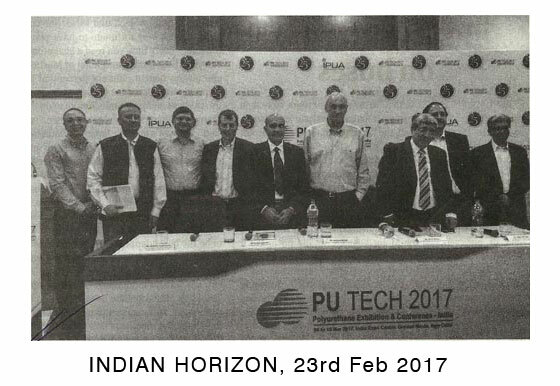 PU TECH 2017 has onboard all the stakeholders, both in India and abroad and promises to be the biggest and best ever. 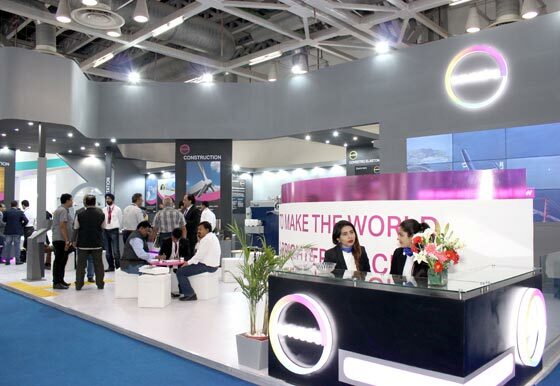 More than 250 exhibitors are participating from raw material suppliers, machinery and applications. 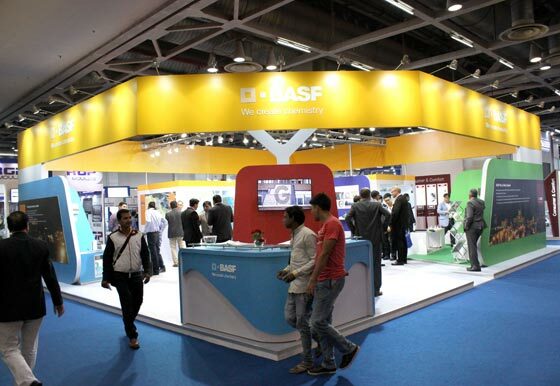 There are technical sessions to know about cutting edge technology across processes, trends and sustainability spread over the second half of the opening day and the first half of the second day. This event is designed to be able to answer the curiosity of an entrepreneur or a processor or a well-established customer or even a student. 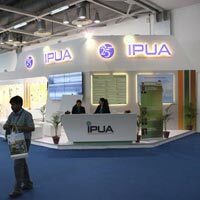 Some of the highlights at the IPUA’s initiatives showcased are: Virtual Tech Centre, initiative to bridge Research with the Industry, The India Insulation Forum( IIF) and more recently launched Spray Foam Alliance of India( SFAI). 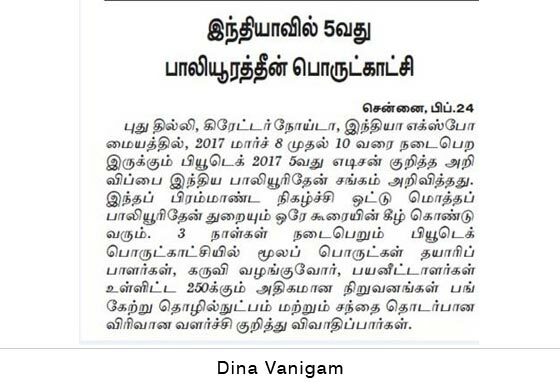 The industry is committed in its efforts to penetrate the public conscience with enduring solutions for a sustainable future country. 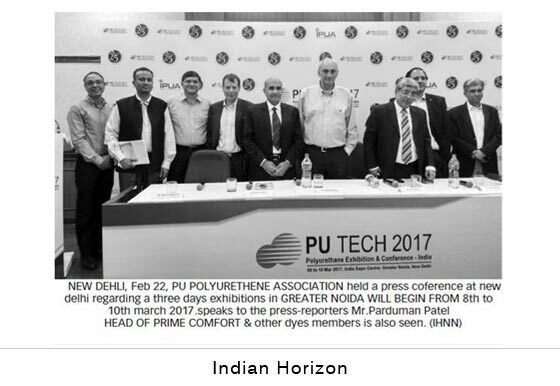 As “Make in India” gains momentum in 2017, it is a very exciting time to explore and review technologies in Processes and Materials in the wide world of Polyurethanes. 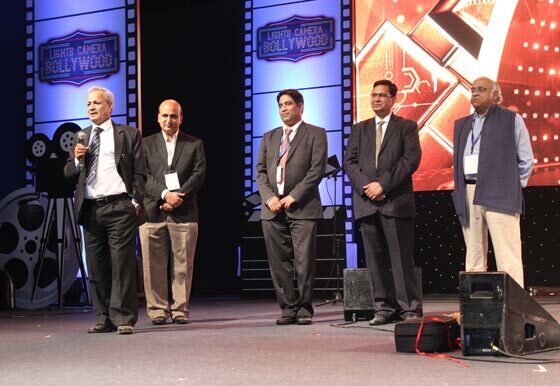 This is truly a golden opportunity to meet the best minds in the industry from across the globe. 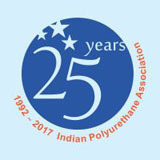 The Indian Polyurethane Association was formed in 1992. 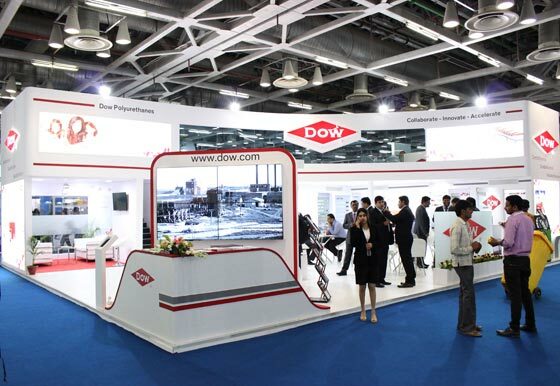 It is non-profit organisation created to promote a healthy growth of the Polyurethane Industry in India in the interests of the producers, processors, consumers and the society at large. 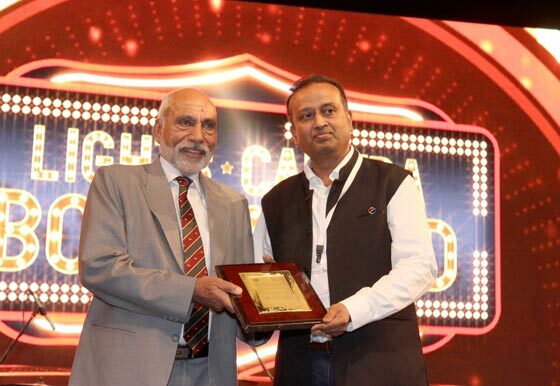 It has been responsible for bringing together a heterogeneous group consisting of raw material manufacturers, machinery manufacturers, Processors, Moulders, laboratories etc under the banner of Indian Polyurethane Association (IPUA). 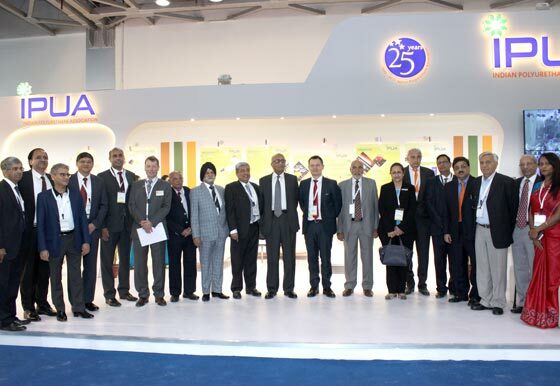 The Association comprises of members of all sizes global and domestic. 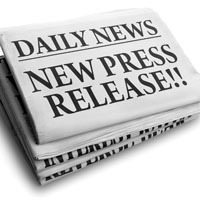 It works together for the development of the industry. 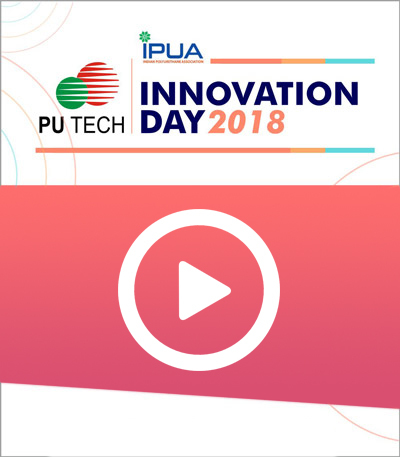 The main objectives of the IPUA are to increase applications using polyurethane and make the industry technologically savvy and socially relevant. This spotlight is on Department of Polymer Engineering at University of Akron- a very well-known institute for polymer engineering and science. 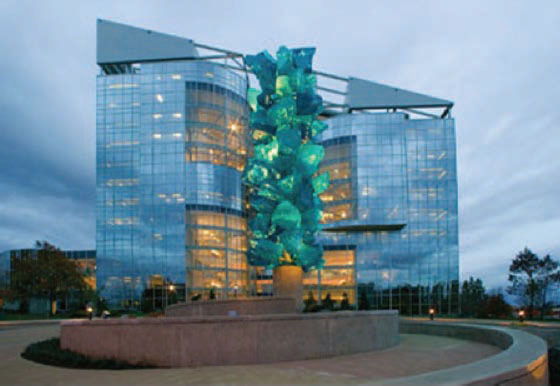 Once known as a city of rubber, University of Akron has been known for the pioneer ing work in rubber and plastics. Founded in early 1980s, the College of polymer science and polymer Engineering (CPSPE) is one of the multifaceted depar tments in University of Akron. CPSPE has about 35 faculty and grants masters, doctoral degrees in the polymer science and engineering. 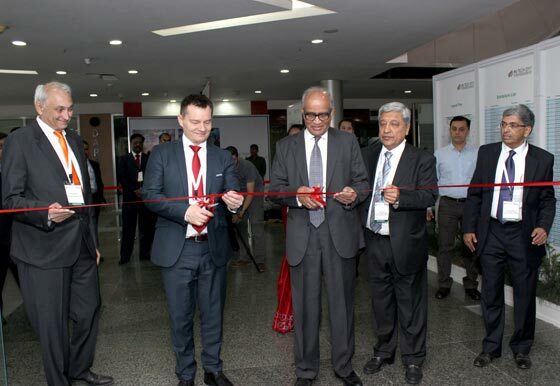 The research areas inc lude synthesis, interfaces, surfaces and adhesion, biomaterials, rubbers and elastomers, electronics and energy storage materials, film, fiber, bulk processing, modelling and simulation etc. 2. Shape memory polyurethane nanocomposites. 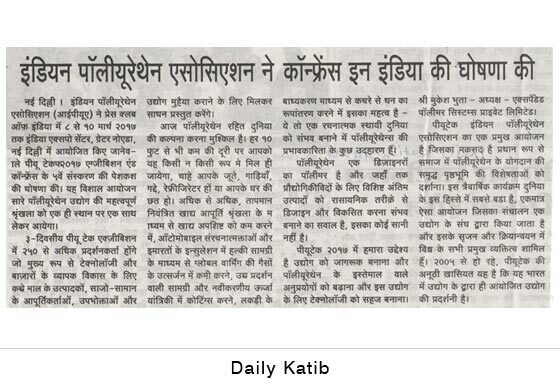 This research program was for the development of polyurethanebased nanocomposite materials with increased shape recovery stress and aimed for the applications such as implants and smart fabrics. [http://www.uakron.edu/dpe/people/profile.dot?id=c6e8da75-333e-4d6e-b7f2-e78e7ee67ed8]. In the same team, work on polyurethane based smart aerogel with shape memory effect and better mechanical integrity than the silica based aerogel is pursued for space application.